St Ives Cider is World Class! St Ives Cider has won GOLD in the World Cider Awards 2017 with our Kirthenwood Heritage medium farmhouse cider. This limited edition cider is harvested from an orchard near Hayle which was originally planted by the head gardener of NT Trelissick Gardens. 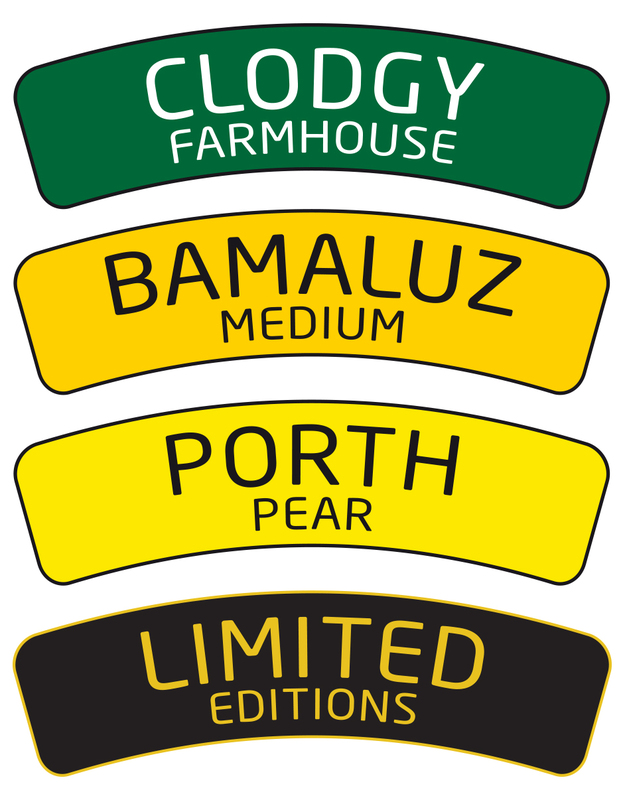 Intended as a museum orchard it has 27 apple trees of different historic West Country varieties which give Kirthenwood Heritage a complex flavour with a crisp finish.